Hennessey exterior badges and serial numbered plaques are part of the standard equipment. Hennessey Performance Engineering took the Dodge Challenger SRT Hellcat Redeye and transformed it into a demon. Pun intended. 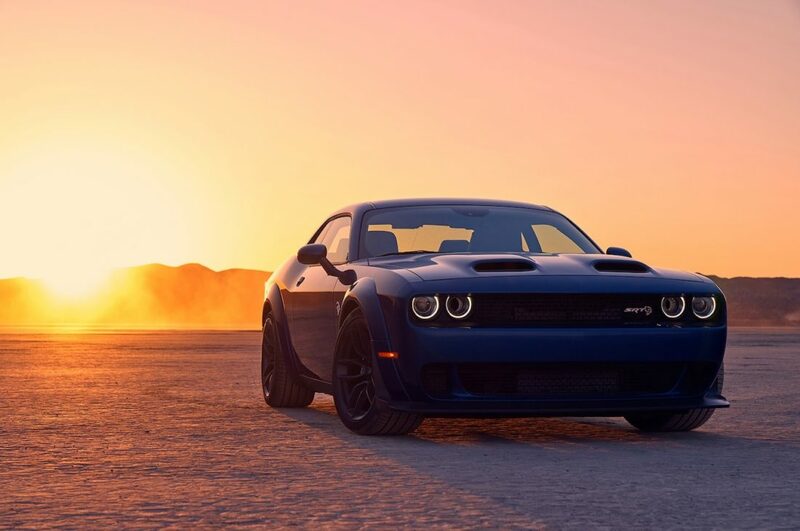 The Dodge Challenger SRT Hellcat Redeye was launched to pacify those who couldn’t get their hands on the Dodge Demon. It shares its 2.7-liter supercharger, torque reserve system, transmission brake, after-run supercharger chiller and the 6.2-liter HEMI V8 engine with the drag strip racer. But the Redeye produces less power and torque than the Demon – 797 hp and 707 lb-ft respectively. 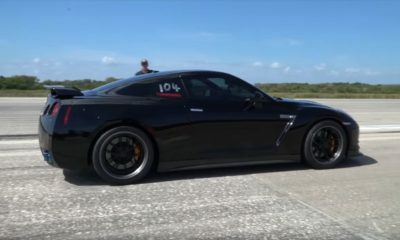 Hennessey decided to do something about this injustice and has unveiled the HPE1000 Package. As the name indicates, the power output has been boosted to 1,035 hp. Torque figures got a neat bump up to 948 lb-ft. All these are output figures at the crank. At the rear wheels, that translates to 880 hp and 806 lb-ft. In short, the Dodge Challenger SRT Hellcat Redeye is more potent and intimidating than the Demon itself. Hennessey will charge $34,950 for the upgrade. Adding the price of an all-new Dodge Challenger SRT Hellcat Redeye ($71,045), that’ll be $106,000 wiped off your cash reserves. The hike in power can be traced back to the bigger supercharger that the HPE1000 Package offers – a 4.5-liter unit to be exact. A supercharger pulley upgrade, all-new throttle body, long-tube headers, high-flow catalytic converters, upgraded fuel injectors, and a high-flow air induction system have been integrated too. So what’s the catch? Well, the power and torque figures were drawn from tests carried out using high-octane race fuel and Hennessey hasn’t revealed any performance numbers yet. So we are in the dark on how quick this Redeye is in the real world. It’s got to be quicker than the donor car in the 0-60 mph dash (3.4 seconds) and must be able to cover the quarter-mile mark in less than 10.8 seconds.